Oh no - we're so sorry to hear that your clean was disappointing! We aim to deliver 5-star service at every clean & we're eager to help with this. We send a Rate my clean email after every cleaning visit. If you rate 3* or less, we will ask you to leave some comments on what went wrong. If you would like credit or a refund on your clean, please also take some pictures and send these with your rating. Once we've received these images we'll look to credit/refund or get a different Housekeeper out to finish the clean. If you miss our email, don't worry - you can also rate your clean via the Past cleans page of your online account. 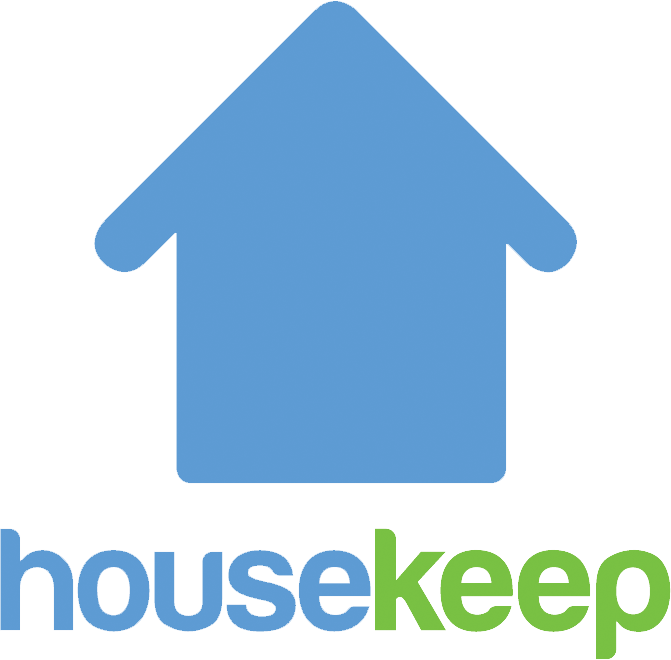 In order to offer credit or refund, we do need to hear about issues & see the photos within 72 hours - this gives us the best chance of investigating with your Housekeeper and improving future service.